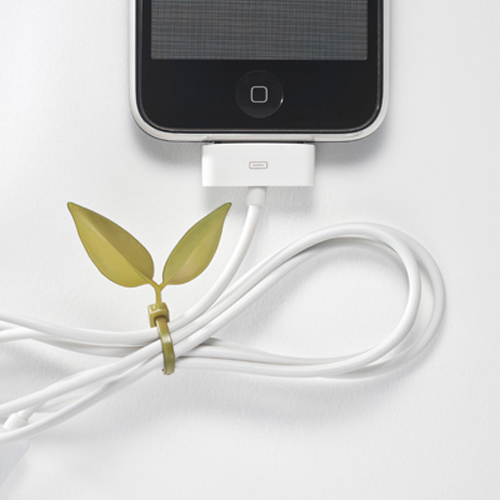 The Leaf Tie by Luf Design is a simple but beautiful idea. 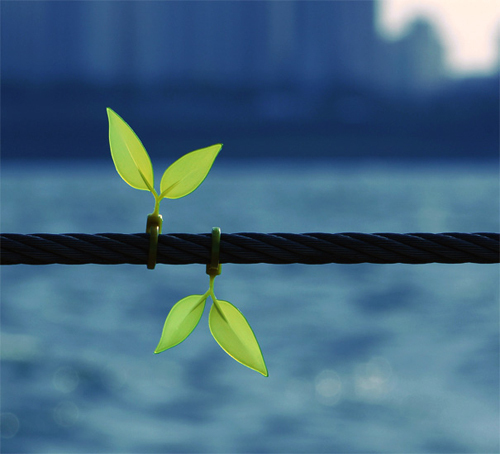 Taking inspiration from nature to elevate the humble cable tie to something that actually can enhance its environment. 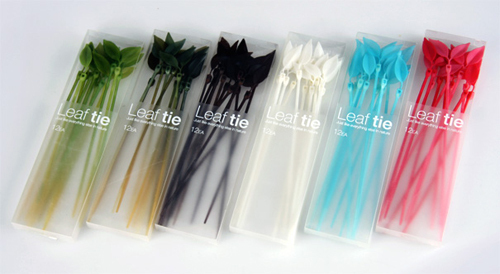 The Leaf Tie won the Silver Award at the 2010 Design for Asia (DFA). 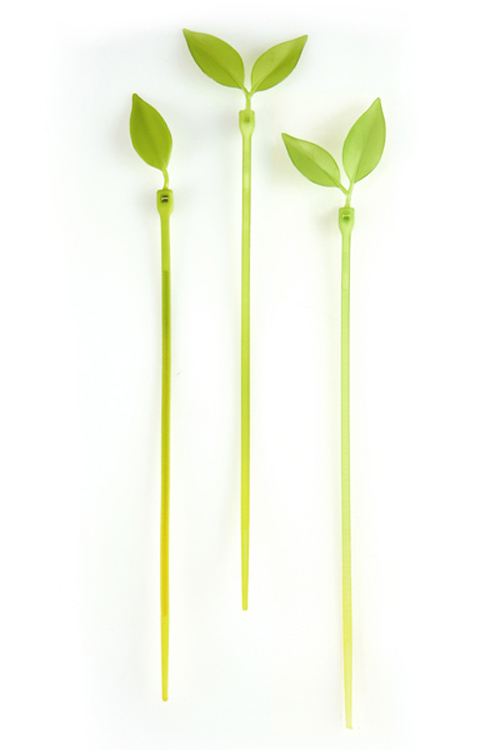 We think that it is a really fun way to add a bit of the outdoors to your indoors.